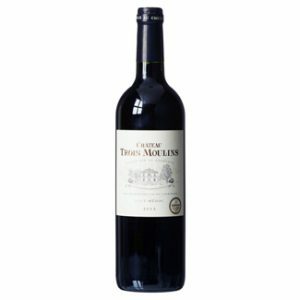 One of the original red Bordeaux varieties that is principally grown for blending with Cabernet Sauvignon and Cabernet Franc in the Bordeaux style. Its softness and fleshiness, combined with its earlier ripening, makes Merlot a popular grape for blending with the sterner, later-ripening Cabernet Sauvignon, which tends to be higher in tannin. There are two main styles of Merlot produced today. The ""International style"" tends to emphasize late harvesting to gain physiological ripeness and produce inky, purple colored wines that are full in body with high alcohol and lush, velvety tannins with intense, plum and blackberry fruit. 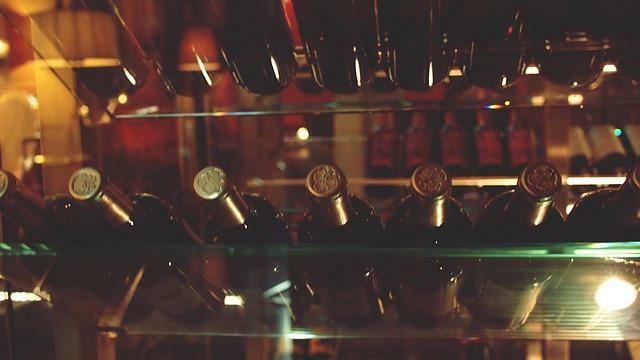 The traditional ""Bordeaux style"" of Merlot involves harvesting Merlot earlier to maintain acidity and producing more medium-bodied wines with moderate alcohol levels that have fresh, red fruit flavors (raspberries, strawberries) and potentially leafy, vegetal notes.